LOS ANGELES -- There is definitely going to be a rematch. Deontay Wilder dropped Tyson Fury twice, but Fury also outboxed him for most of the night. In the end, the judges were dealt with the task of deciding the winner -- and there was none. 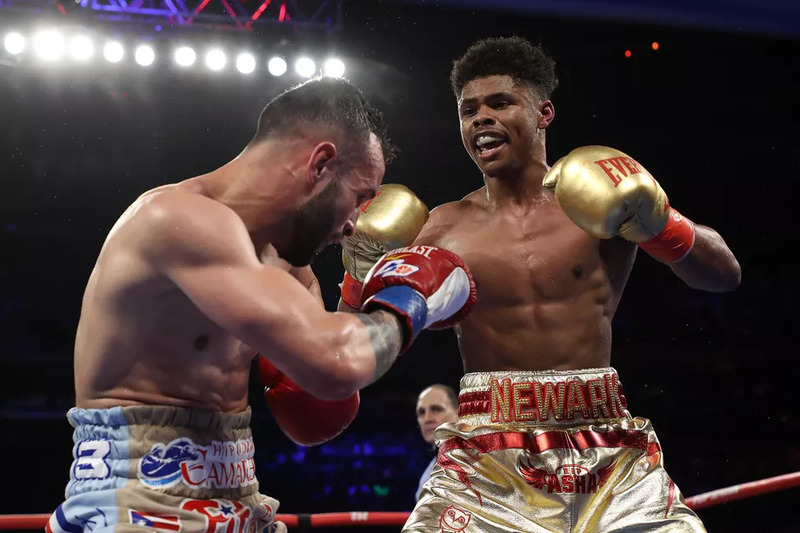 The judges ruled the bout split draw on Saturday night before a pro-Fury crowd of 17,698 at the Staples Center in Los Angeles. Fury was already crashing to the canvas from a hard right hand from Wilder in the 12th, and then a left hook came in, nearly knocking Fury out. But Fury weathered through the storm and came back to rock Wilder in a round of the year candidate in a classic heavyweight bout. 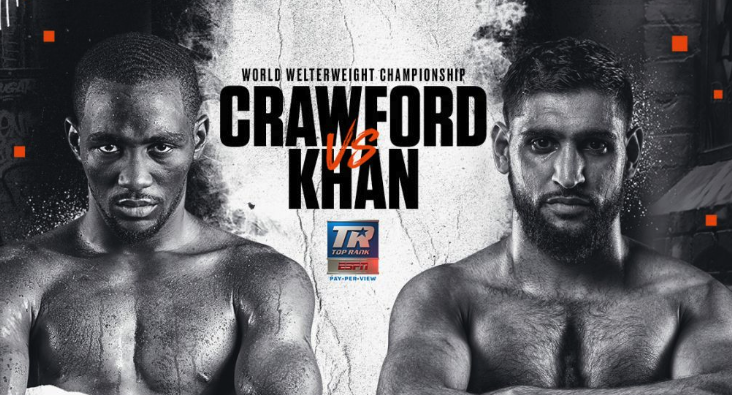 Judge Alejandro Rochin, of Mexico, scored the fight an eyebrow-raising 115-111 for Wilder, Canadian judge Robert Tapper had it 114-112 for Fury, and British judge Phil Edwards had it 113-113. FightNights.com scored the bout 114-112 for Fury, who like Wilder, retains his unbeaten record. 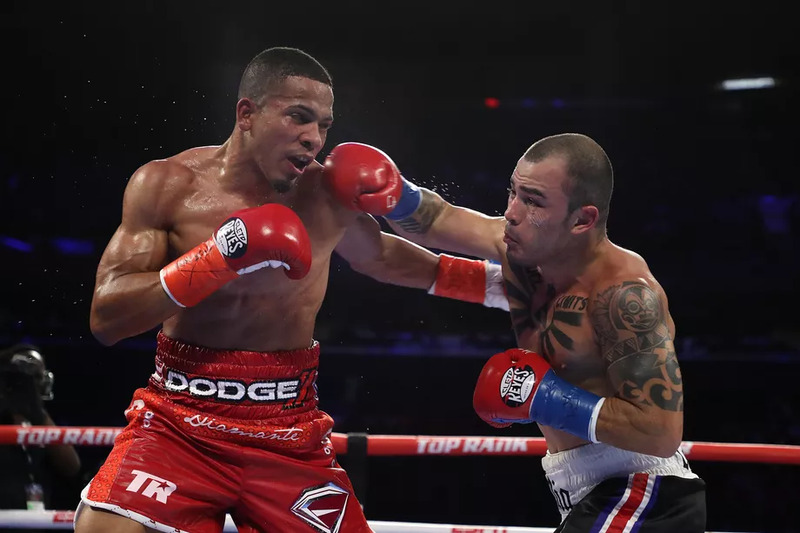 However, it is Wilder who remains in possession of the WBC heavyweight title, which the 2008 Olympic bronze medalist retained for the eighth time. "I think with the two knockdowns I definitely won the fight," Wilder said. "We poured our hearts out tonight. We're both warriors, but with those two drops I think I won the fight." Fury, who kept the lineal championship, unsurprisingly, also thought he was the victor. "We're on away soil, I got knocked down twice, but I still believe I won that fight," Fury said. "I'm being a total professional here. I went to Germany to fight [Wladimir] Klitschko, and I went to America to fight Deontay Wilder. God bless America. The 'Gypsy King' has returned. "That man is a fearsome puncher, and I was able to avoid that. The world knows I won the fight." Wilder (40-0-1, 39 KO's), 33, of Tuscaloosa, Alabama, had knocked out every man he had faced -- until tonight. However, he came very close -- very close. 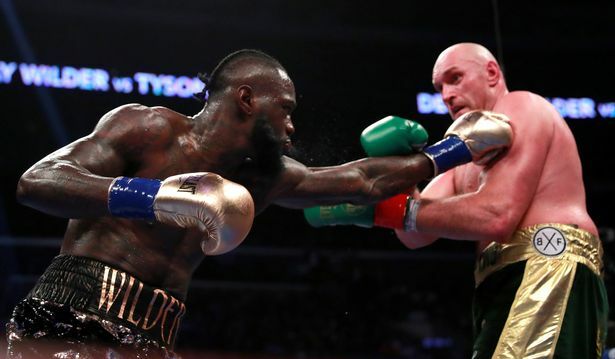 Wilder knocked down Fury in the ninth round, but the Brit appeared to be out cold on the canvas after taking a wicked combination in the final round. Three years ago, Fury (27-0-1, 19 KO's), 30, was a three-belt unified world titleholder after he shocked the world with a lopsided unanimous decision over Wladimir Klitschko, but he never defended his titles. The celebration was short-lived, as his entire world came crashing down on him. He subsequently battled depression and substance abuse problems. In his worst state, Fury was nearly 400 pounds. Fury battled drug and alcohol abuse and even depression and suicidal thoughts. The culmination of the issues kept Fury out of the ring for over two years. But not even Wilder could put him down on the floor for good. Like The Undertaker, Fury rose at the count of six, to the shock of Wilder, and even the announcers on Showtime. Mauro Ranallo, who serves as play-by-play, even exclaimed, "MAMMA MIA! Deontay Wilder has done it!" Color commentator Paulie Malignaggi, a former world champion then added shortly after that, "Wow, he got up!" Fury was partially motivated by the man who nearly knocked him out to become healthy again, and returned to the ring in June, winning two fights before agreeing to fight Wilder. Even though Fury did not win the fight officially, to most ringside observers and the fans -- he definitely won the night. "I hope I did you all proud after nearly three years out of the ring," Fury said. "I was never going to be knocked [out] tonight. I showed good heart to get up. I came here tonight, and I fought my heart out." Fury boxed circles around Wilder to start off the fight, although the champion did connect with a solid left hook. As Fury found more success, Wilder started looking for that one-shot eraser, but in the process, got tagged with a lot of shots. By the fourth round, Wilder's right eye had begun to swell, and Fury clowned around and was getting underneath Wilder's skin. "I came out slow. I rushed my punches. I didn't sit still. I was too hesitant," Wilder said. 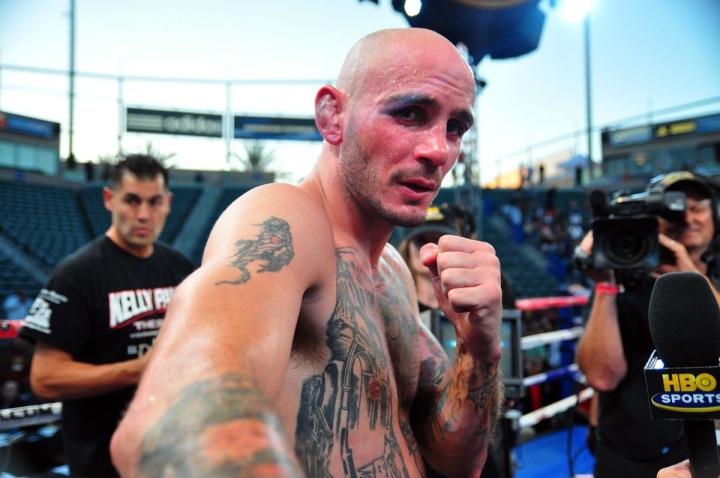 "I started overthrowing the right hand, and I just couldn't adjust. "I was rushing my punches. That's something I usually don't do. I couldn't let it go tonight. I was forcing my punches too much instead of sitting back, being patient and waiting it. I really wanted to get him out of there, give the fans what they want to see." Fury was bobbing and weaving on the ropes back and forth as Wilder looked for the big shot. At many points in the bout, Wilder was hitting nothing but straight air. Then, Fury would come in and clinch Wilder on the inside, and sting him with more short shots. Fury, who stands at 6'9," peppered Wilder with two right hands late in the eighth round. Wilder tried to use his jab to set up his right hand, but Fury's constant movement kept him hesitant. 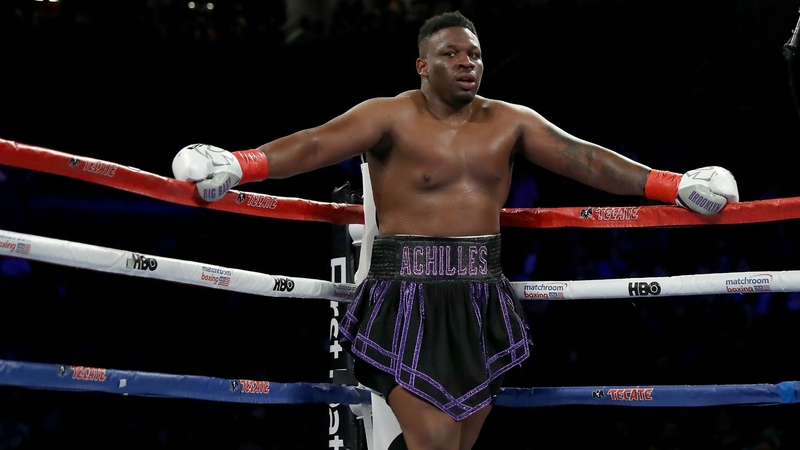 The 6-foot-9 Fury landed two solid rights inside 30 seconds remaining in the eighth round, as Wilder, who is 6-7, pawed with his jab and could not find the target for the right hand that had been cocked at his side. Wilder finally trapped Fury against the ropes in the ninth round. Although it was not a particularly hard shot, Wilder dropped Fury with a shot behind the ear. But Wilder punched himself out thinking Fury was done. Fury used it to his advantage in the 10th round as he threw his hands in the air and taunted the frustrated Wilder to make it a war. Wilder accepted the invitation in the 12th round and landed a huge right hand and a clean left hook to put Fury on his back. And just like the first knockdown, Fury recovered quickly to stun Wilder late in the frame with a right hand as they fought to the end of one of the best heavyweight world title fights in recent years. Wilder and Fury embraced one another for a long while after the fight in a showing of true respect for having fought so hard with so much at stake. "When you're at each other, and you have a great fight, we give each other all we've got. At the end of the fight, that's what it's all about," Wilder said. "He was just telling me great fight, he loves me, and thank you for the opportunity. We're the best in the world. The respect was mutual." According to CompuBox punch statistics, Wilder landed 71 of 430 punches (17 percent), and Fury connected on 84 of 327 (26 percent). "The rematch, I guarantee I'm going to get him," Wilder said. "I would love for [the rematch] to be my next fight. Why not? Let's give the fans what they want to see. It was a great fight, and let's do it again. It doesn't matter to me where we do it. "We're the two best in the world, and we proved it tonight. When you get two warriors, you get a great fight. That's what we proved tonight, and I'm ready to do it again." Fury is also on board for the sequel. "One hundred percent we'll do the rematch," he said. "We are two great champions. Me and this man are the two best heavyweights on the planet."